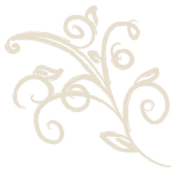 Within the color brochure contains all the information that will guide you to your relaxing and Wellness. Strada Giulia - 16 located between the walls of Bolgheri is the ideal place to spend their holiday in complete relax and in harmony with nature. The boutique hotel is complete with all services and surrounded by numerous businesses, all typical of medieval villages. Close to the sea and one of the most beautiful beaches of Tuscany, Bolgheri, is famous throughout Europe for its beauty and for offering alternative especially during summer, in fact the beach is a few kilometers from the small village, thus allowing the choice between the fresh air of the hills and the warm embrace of the sea. 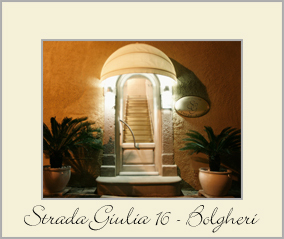 Strada Giulia - 16 is located right in the heart of the small Tuscan village. Inaugurated in 2009, the Boutique hotel offers finely furnished and equipped with all facilities, minibar, safe, LCD television, air conditioning, heating and separate bathrooms, all for an enjoyable holiday of wellbeing. Stradagiuliabolgheri.it - Copyright 2009 - All rights reserved.